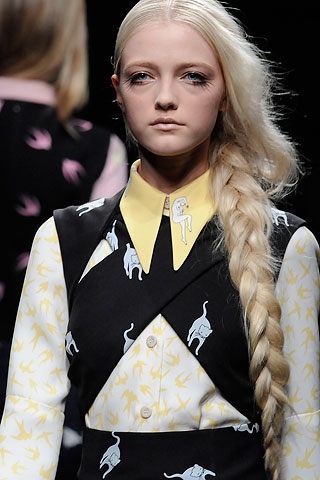 Hair inspiration for today: Long blonde hair in pretty braids. 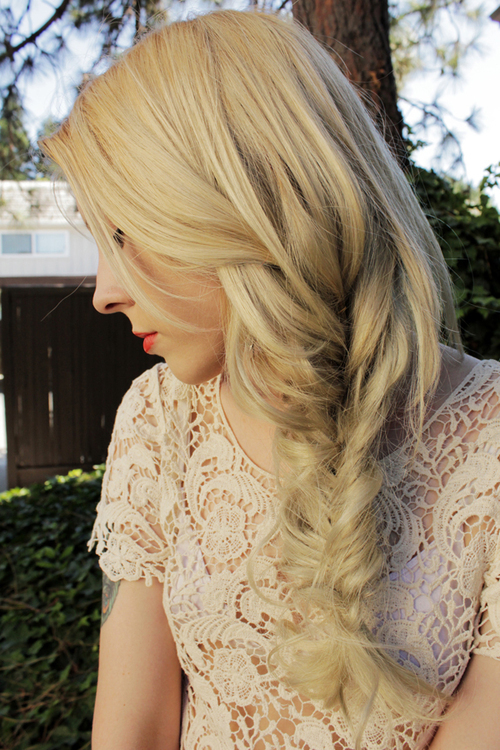 Long platinum blonde hair styled in a fishtail braid. 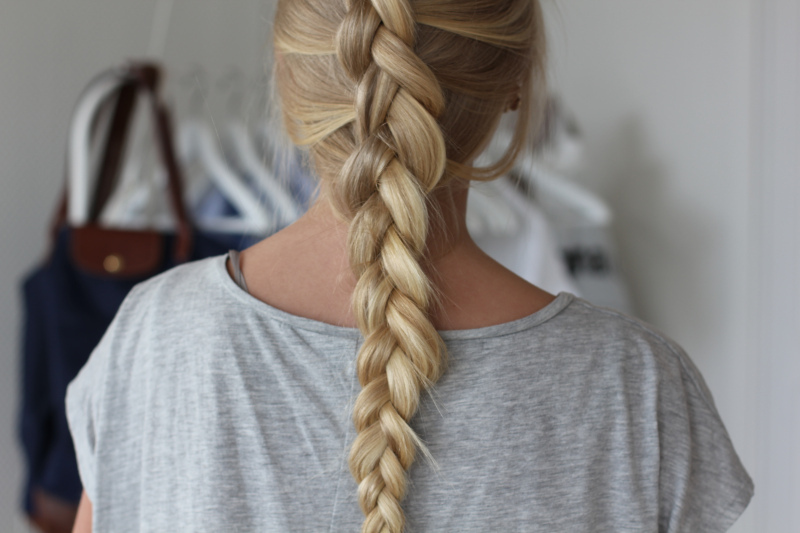 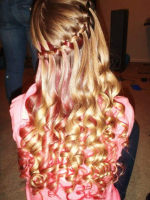 Thick side braid with lovely pale blonde hair. 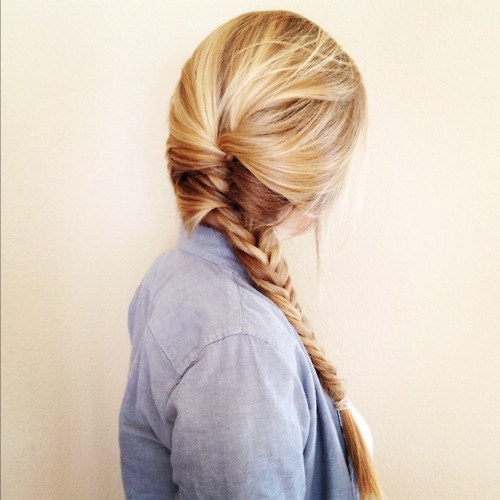 Beautiful multi toned blonde hair in fishtail braid. 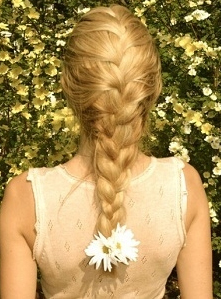 Decorate braided hair with fresh garden flowers!